Candidates can check Tamil Nadu class 10 exam result held in September-October 2017 at dge.tn.gov.in. 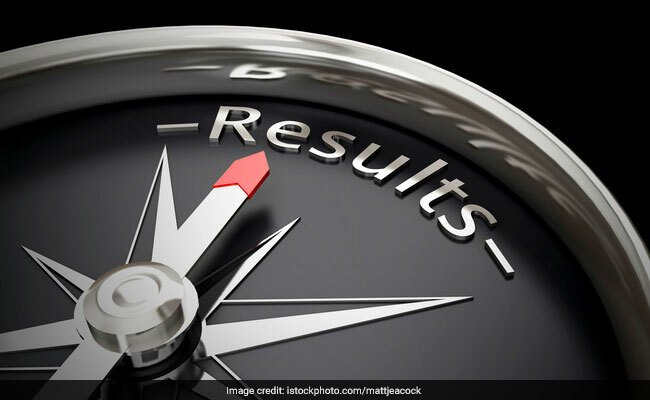 New Delhi: Directorate of Government Examinations (DGE) Tamil Nadu has released the results for SSLC or class 10 examination held in September-October 2017. Candidates, awaiting the result can check it at the official website dge.tn.gov.in. Hall tickets for the exam were released in September 2017. TN SSLC supplementary exam started on 25 September 2017 after the completion of the science practical examinations. The science practical exams was held on 18, 19 and 20 September 2017. Candidates can check their result online, download their provisional mark certificate and apply for retotaling. How to check DGE TN Class 10 / SSLC September/ October 2017 Result? DGE TN had declared the class 10 supplementary exam result in July 2017. According to The Hindu daily, overall pass percentage of the March session results stood at 94.4%, which is 0.8% higher than 2016. This was the highest pass percentage recorded in the last five years. In March session of TN SSLC, nearly 9.82 lakh candidates appeared for the examinations; of this, 4.91 lakh were girls and 4.9 lakh boys.